Buying and installing replacements cost time and money. 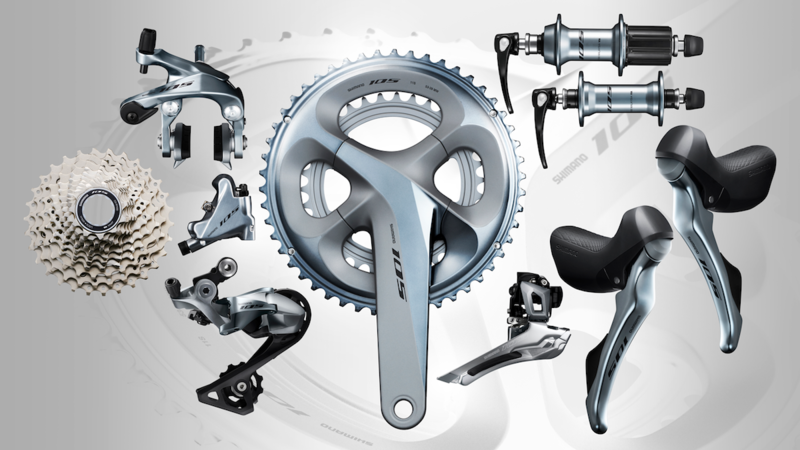 Cycling gear isn’t exactly cheap and certainly isn’t something you would want to constantly replace. So, you need to take care of it so it lasts. 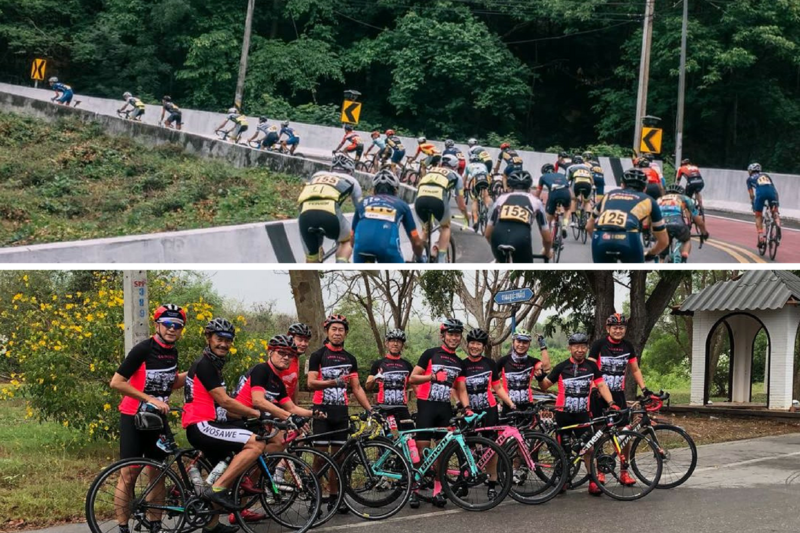 Held for a span of 5 days at Kanchanaburi on April 28th to 2nd May, this year's Tour of Friendship R1 Thailand sees more than 200 participants from various local and regional cycling groups. 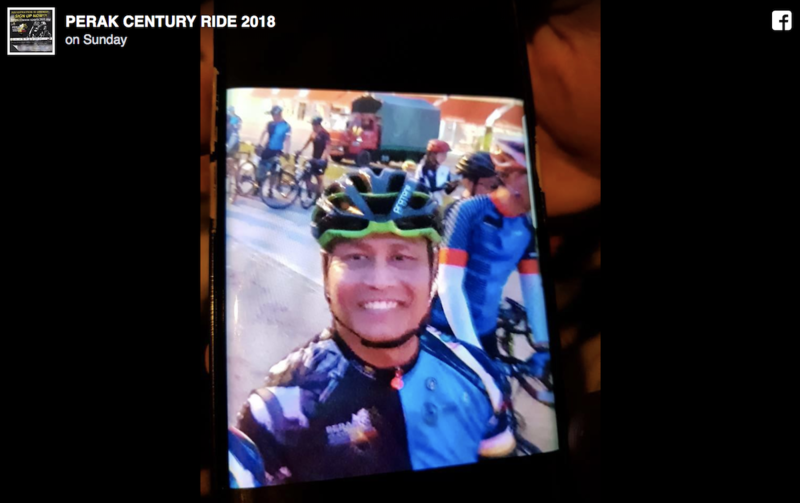 A 56-year-old Singaporean cyclist has gone missing midway through the Perak Century Ride in Ipoh on Sunday (May 6) afternoon. The search is still ongoing. 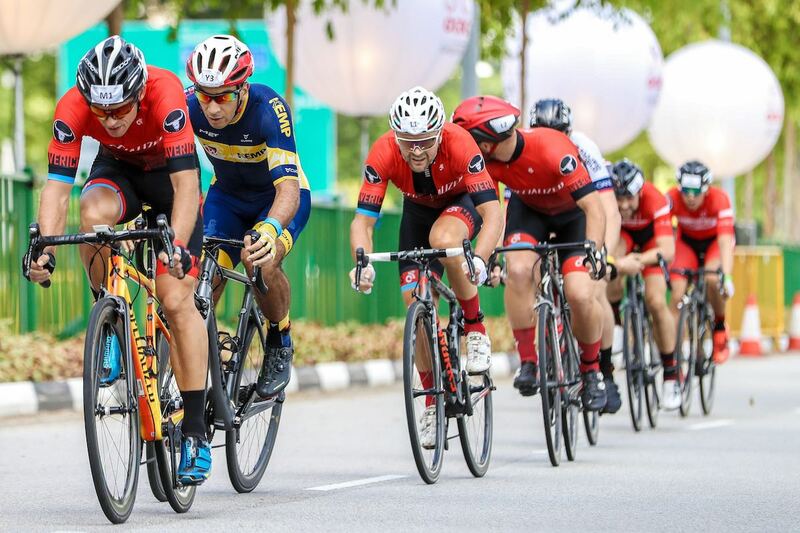 Thousands of cyclists attended this year's OCBC Cycle. 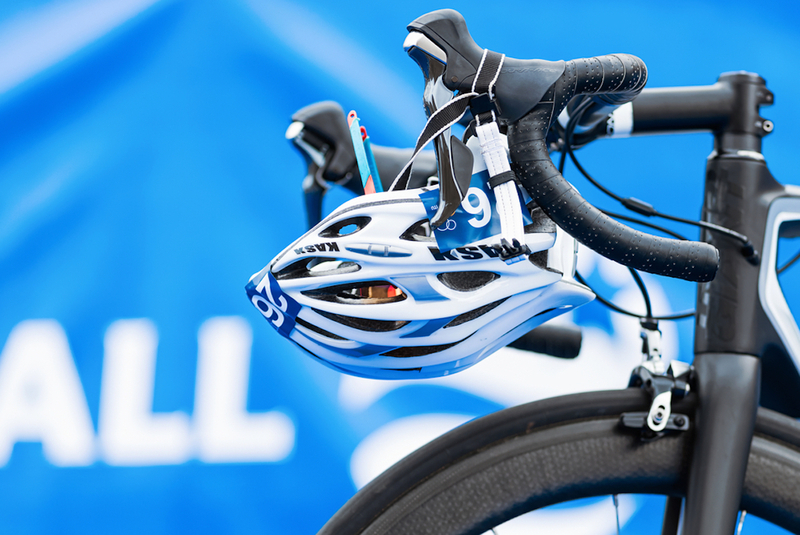 The two-day event garnered tremendous support throughout the various competitive and non-competitive races. Save to say, it was a fun-filled weekend full of spinning wheels and triumphant smiles. Comprising of a theory and practical session, the Safe Riding Programme (SRP) aims to equip you with the knowledge and skills to ride safely. 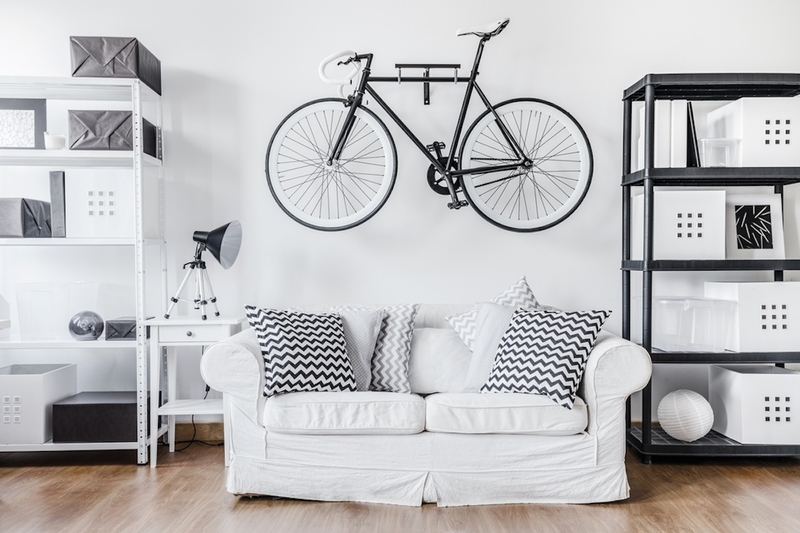 This guide sheds some light on the various ways to store your bike indoors or inside your home. 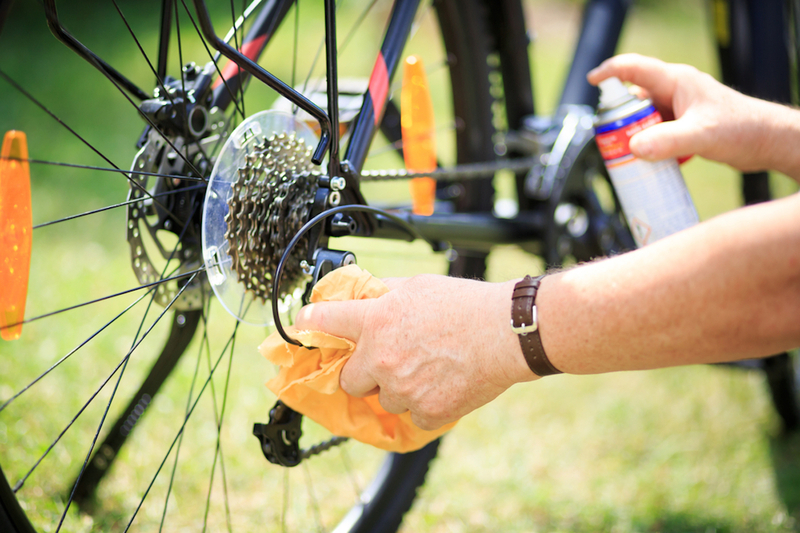 A lot of beginners make mistakes when it comes bike maintenance. 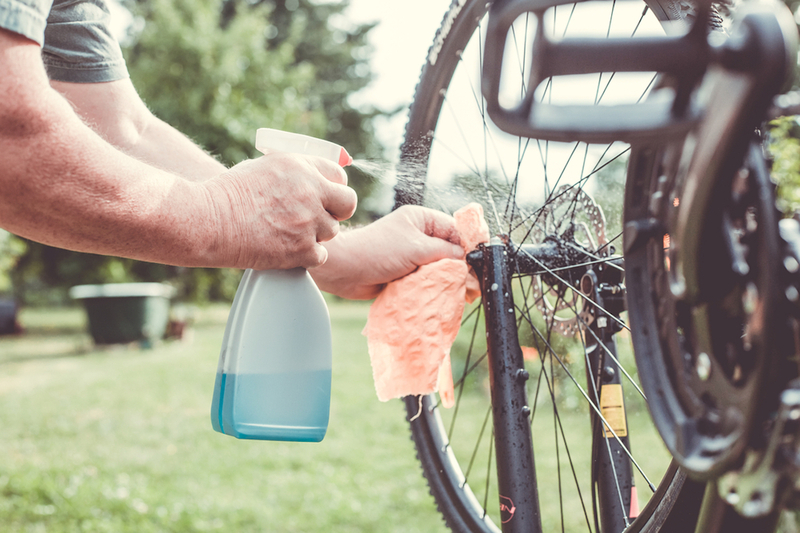 This article focuses on some of the most common ones.